You may remember me telling you that Alex and I went to a grilling course at the Kitchen Window in Minneapolis a few years ago. The first taste of grilled food we got that evening was something that I didn’t expect to like so much…and ended up totally loving. 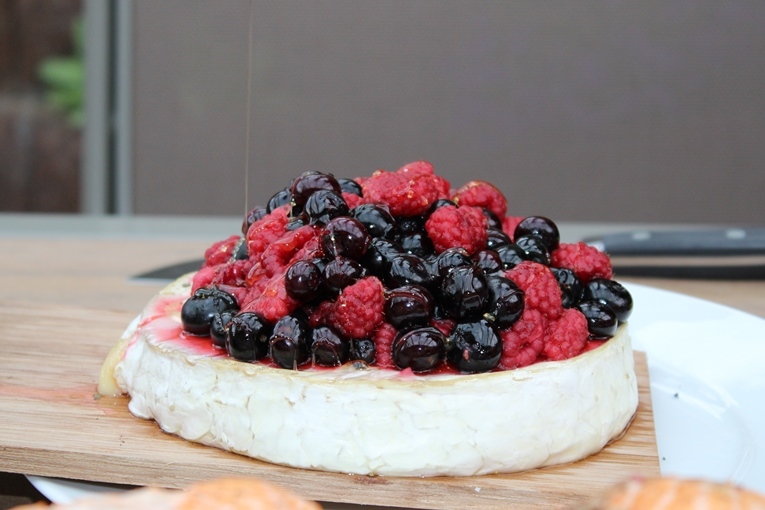 It was brie smothered in berries and then grilled on a cedar plank. Not only does this end up looking amazing, but it tastes amazing too! 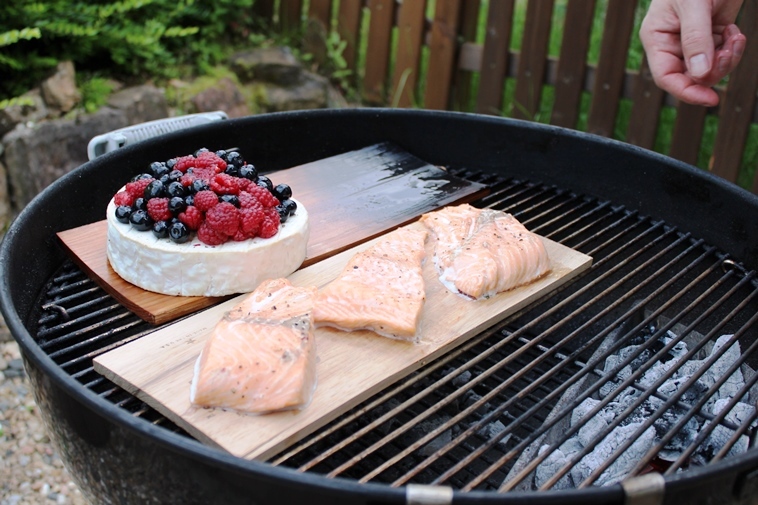 First of all, you will need a cedar plank to put the brie on while it grills. It should be submerged in water and left to soak for at least a half hour. You can use any mixed berries you prefer. We have tried everything from raspberries & blueberries to strawberries and blackberries. My personal preference is a mix of blackberries (Brombeern in German) and raspberries (Himbeern in German). But apparently I forgot to picture one of the other star ingredients…the honey! Pretend it’s there! To start, rub a bit of the Grapeseed Oil into the rind of the cheese with some salt and pepper. The recipe calls for Grapeseed Oil due to it’s higher burn temperature. You can certainly use olive oil instead though. Now add a bit of the oil and a bit of the honey. Stir it a bit to coat them well. 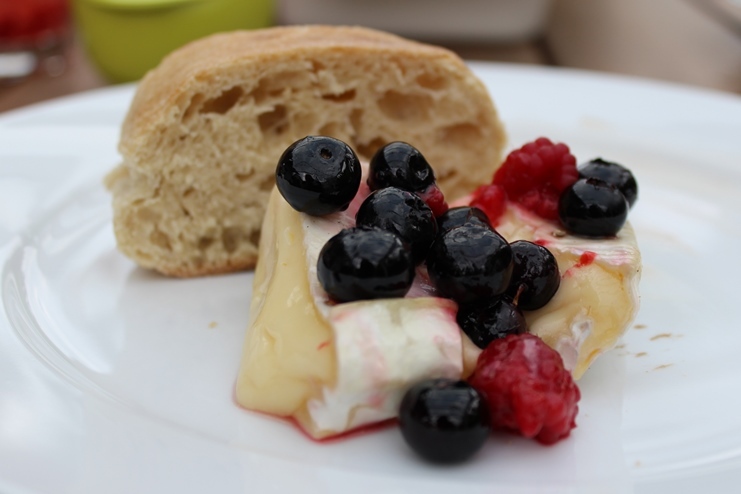 Put the brie on the cedar plank you have soaked in water. 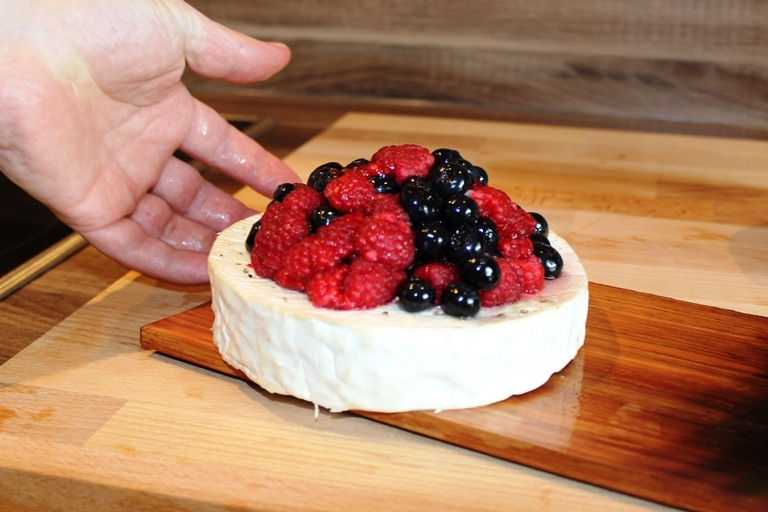 And then invert your berries on the brie…and voila! Ready for the grill! And enjoy! We usually serve this with ciabatta or baguette. It is divine! Place a cedar plank in a water bath to soak for about an hour. Preheat the grill, leaving a section of indirect grill big enough for the cedar plank. Drizzle the oil over the rind of the cheese and then season it with salt and pepper. 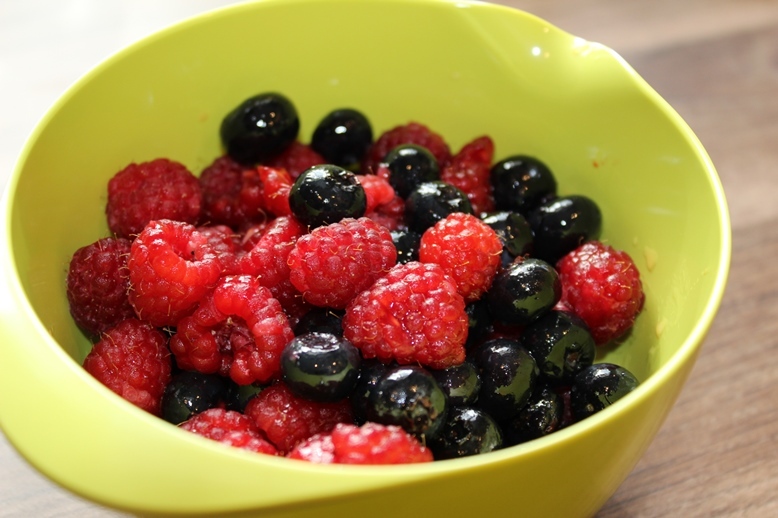 In a small bowl, lightly coat the berries with grapeseed oil and 1 tablespoon of the honey. 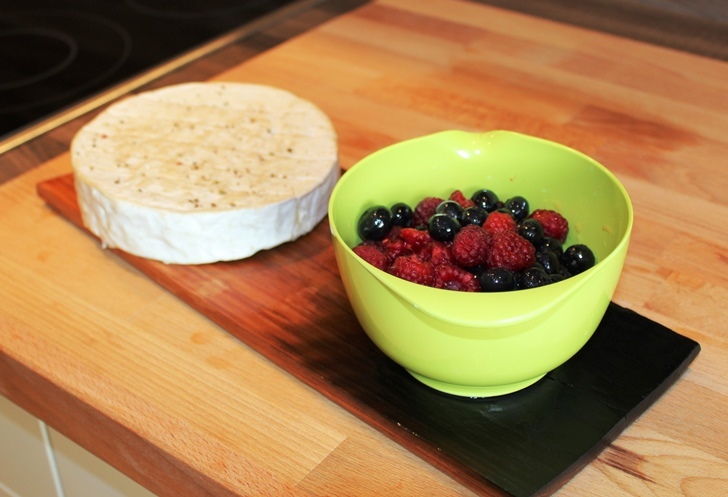 Place the cheese on the plank, and then cover the cheese with the berries. 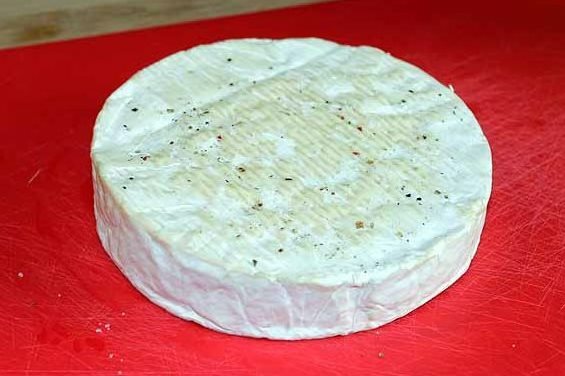 Place the brie on the grill with the cover down until it warms through, approximately 20 minutes. 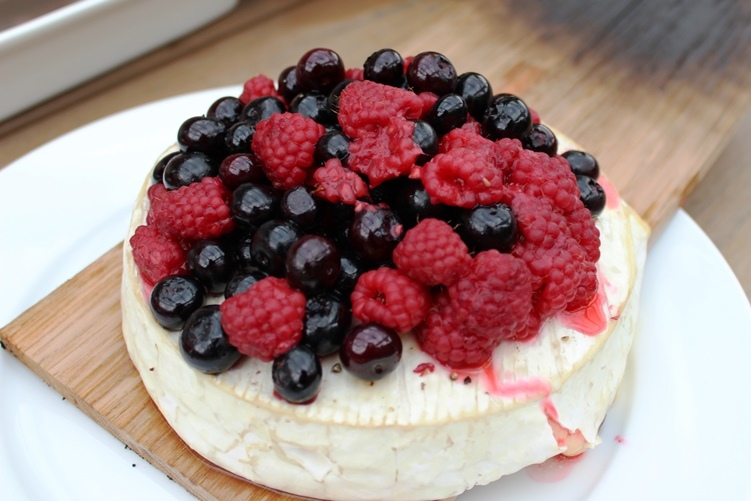 Remove from the grill, and drizzle the remaining tablespoon of honey over the berries. 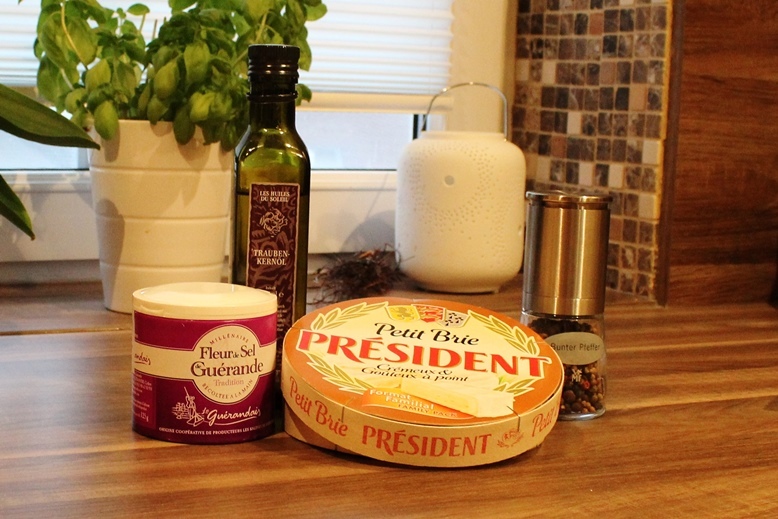 Serve the brie with the bread. Enjoy!